Suppose you’ve come into some extra cash. You decide to use it prudently in one of three ways: keeping it in cash, putting it into your retirement plan, or paying off your mortgage. Which is the better option? Click here to share this article on Twitter! 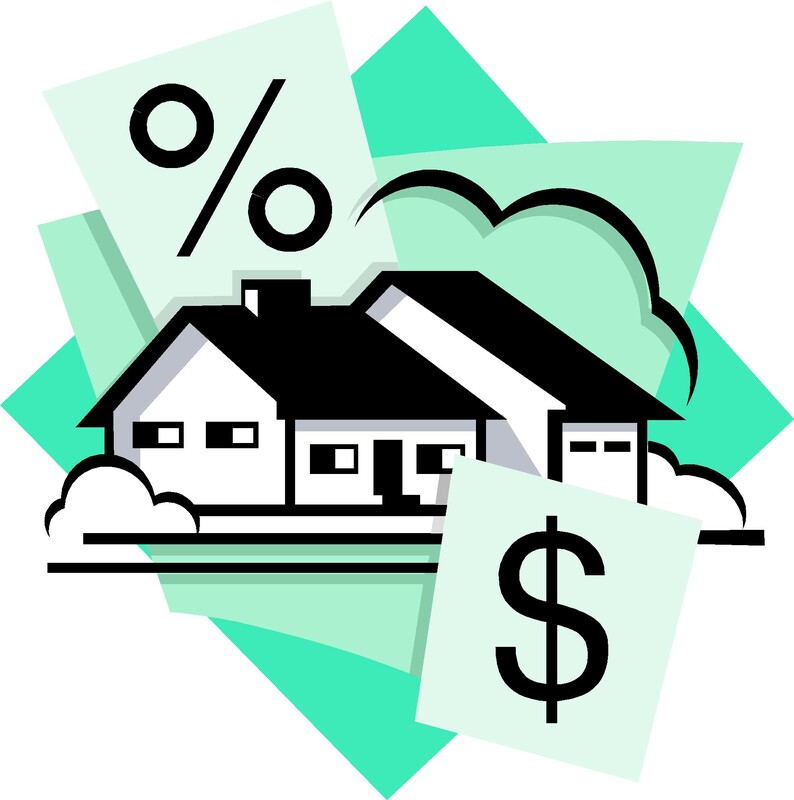 If your interest rate is 4.5%, that’s the return you will earn on the money you invest in paying off your mortgage. If this is difficult to visualize, think of it this way. When you pay off your debt, you are actually buying your loan from your bank much like banks sell loans to one another. You continue to make payments, only now the payments go to you instead of the bank. The money you invested in “buying” (paying off) the mortgage is now earning 4.5% for you instead of your bank. Paying down (investing) your own debt is usually much better than keeping your funds in a money market, savings account, or certificate of deposit where they earn .5% to 2%. A trickier decision is whether to invest the funds rather than pay debt. While investing always carries some risk, a diversified portfolio with 60% stocks and alternative investments (real estate, commodities, managed futures) and 40% bonds will typically return 6% to 8% over ten or more years. If you can use your extra cash to maximize a contribution to a retirement account like an IRA or 401(k), you will earn 6% to 8% tax deferred (or tax free with a Roth IRA) which is better than paying off a debt yielding 4.5%. The younger you are, the more sense it makes to contribute the funds to a retirement account. If the investments are not in a retirement account, then you must compare the after-tax return to get an equivalent comparison. For example, if you are in a 25% tax bracket and will earn 6% on your investment, your after-tax return is 4.5%, exactly equal to what you would earn in our example of paying down the debt. In this case, I would usually take the “guaranteed” investment of paying down the debt. 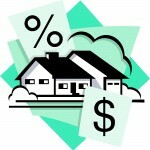 In deciding whether to pay off a home mortgage, there are some additional tax and emotional considerations. Thorstenson notes that there are currently no limitations on the deductibility of loan interest, even by high income taxpayers. The “phaseouts” which expired two years ago will come back again in 2013 when (and if) the Bush tax cuts expire. “With the phaseout you will lose 3% of every dollar of deduction for every dollar of income that exceeds about $150,000.” For most taxpayers, this won’t be a major factor. That sense of accomplishment may be the most important investment return you can have.